Even though the Internet was merely invented to connect schools, government agencies and other key establishments, the use has continuously changed, and what we have today as Internet is a platform where people can do a lot of things including doing various online businesses. 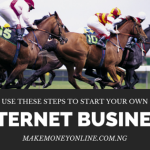 It is rather surprising to see many people who have interruptible access to the Internet not realize that they can make money on the Internet while surfing the net. Yes, this is true because there are various online businesses you can do with a computer, mobile phones and tablet devices. 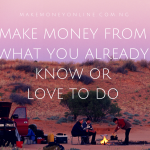 Are you interested in making money on the Internet? Well, I will reveal to you the various online businesses open to you. You know, the owners of popular social networks like Facebook and Twitter are now billionaires because the Internet that created that opportunity. 1. 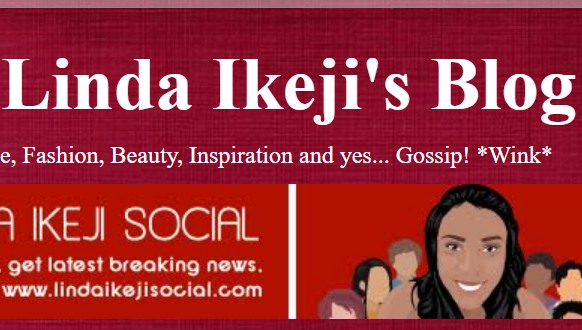 Blogging: Blogs are so popular in Nigeria now. 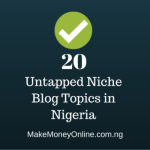 It is not uncommon to see many Nigerians go into blogging for fun. You can choose to either run a lifestyle blog or a niche blog depending on your area of interest. Niche blogs are blogs which focus a particular area of human endeavour like health, sports, politics, music, relationship, vacancy, cars, houses, technology, cooking, engineering, literature and poems, etc. 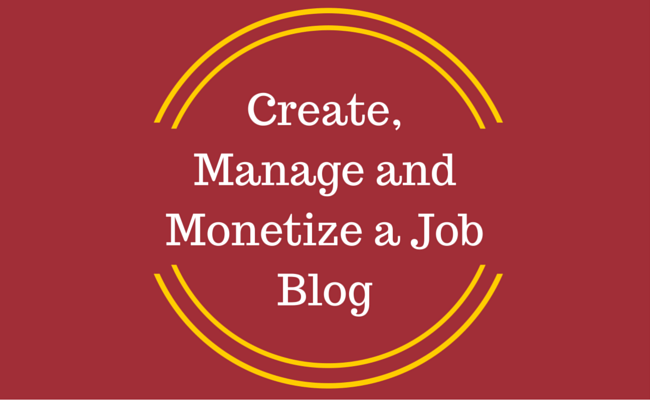 Lifestyle blogs are direct opposite of niche blogs as they serve a different purpose. Owners can use it to write about themselves and many different things but they often do not focus a particular area of human endeavour. All you need do is to acquire necessary skills on how to design and run one. To commercialize your blog, you will need web programs like Google AdSense so as to get paid for allowing Google advertise on your blog using pay-per-click. Also, you will need a strong follower base to convert your web traffic into money. Furthermore, you can write e-books and other online materials and people will download at a fee. This is one of the various online businesses one can easily go into. 2. Web content review: this means you will have to acquire the skill of writers, web developers and other web related skills to be able to meet the needs of individuals and corporate bodies who will require your skill in this area. You will assist in development and update of their websites and will always leave a contact on it where people who will require your service can reach you on. 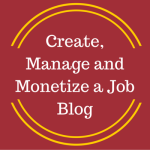 Also, you can also choose to be a freelance writer for bloggers and get paid for your works. In this case you must be versatile and be ready to write articles on many topics. Note that the only person who has the ability to achieve this is someone who reads wide. One must be able to read beyond your areas of interest, develop new interests in what used to be areas. This is one of the various online businesses you can do. 3. ECommerce Business: one of the various online businesses one can do is buying and selling of goods. It is well-established facts that things bought online are usually cheap. 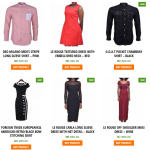 Websites like www.aliexpress.com and www.jumia.com sell things at very affordable rates, but since many people are not computer literate in Nigeria, you can buy from them and resell at a mortar and brick store or possible take it to the doorsteps of your potential customers. 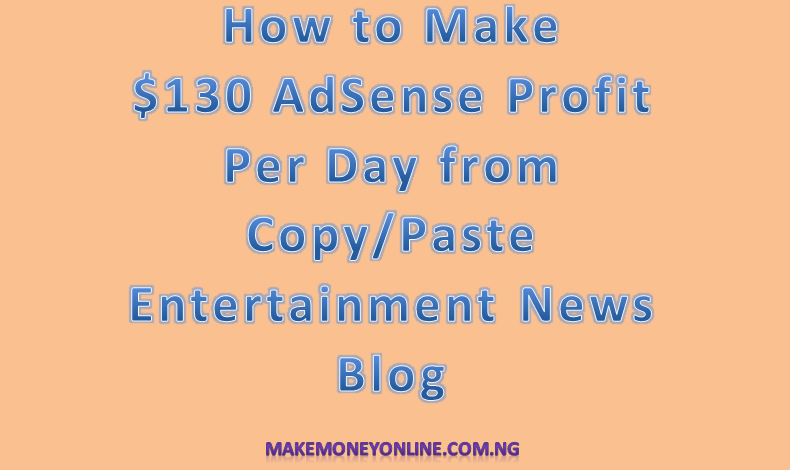 People make lots of money from this kind of business and it is a business worth venturing into by any Nigerian who is really interested in making money online. Alternatively, if you are already into a mortar and brick shop business of your own, you can design a website to enable you have web presence. This way, buyers within a locality or state or all over the world will be able to patronize your goods through purchases made over the Internet. Remember that ebay and others started like this. 4. Affiliate Marketing: Just like I mentioned blogging, you can also create a blog and when the blog becomes so popular, you will use it to make money by helping people market their products. You advertise links on your blog or website that lead to their own websites and you get paid for it. This form of marketing is called online affiliate marketing. 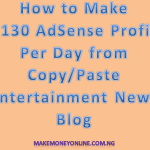 So, you can combine normal blogging for the fun of it and affiliate marketing. Here you earn commissions for customers you attracted to the business you are advertising for. This is one of the various online businesses you can do. 5. Business Community website: This is a website created over the Internet. The aim of this website is to share information within a targeted audience or users. This means every user is from a particular state, district, constituency, etc and it is meant basically to capture their interest of those who operate within the vicinity. Government uses the medium to pass information to Imo public. 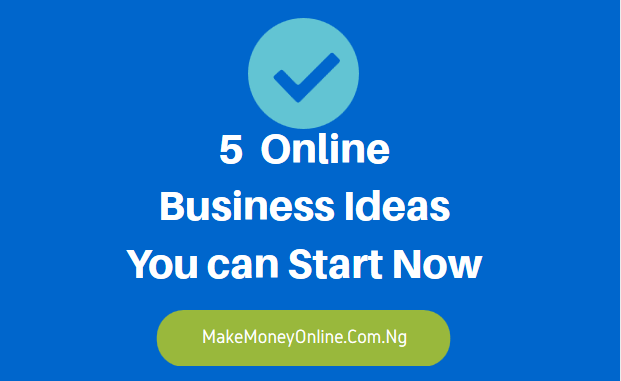 This is one of the various online businesses you must design and start operating immediately. In conclusion, a close look at the each of the ways of making money online helps to broad our horizons as to the things we have to invest our Internet time in order to make money instead of gaming, chatting for fun, and doing other worthless things that most people do online. The Internet has provided a huge arena for new opportunities to be tapped as well as new discoveries made. Various online businesses abound on the Internet so it is left for you to discover them as discoveries are being made daily. Average 5 to 6 hours spent on the Internet must be equated to monetary value so that people will understand better the online opportunities that they have refused to grab which is presented by various online businesses. Thank for the trainings. I want to start a self-hosted blog using one of these coupons but I see a different price. Are they expired or something?